How do you like your eggs? Fried, scrambled or poached? 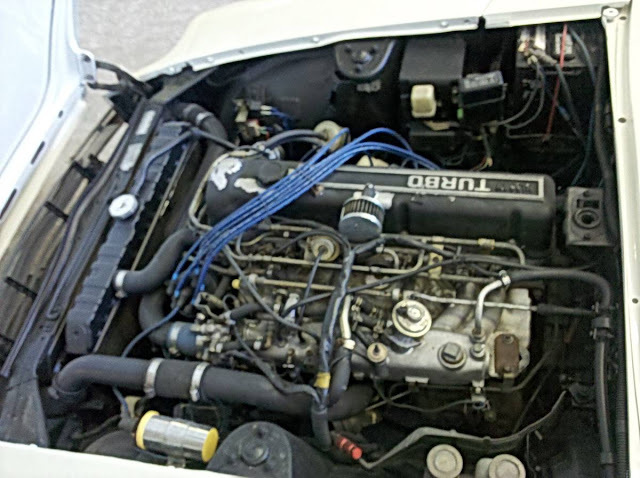 That is an easy question, but I think a much harder one is how do you like your vintage turbo swapped Datsun Z cars-- with a Toyota 2JZ, Nissan RB20DET, or L28ET? Because you can't have them all...you could, but I think it would be like eating 24 eggs for breakfast. Which would you drive? 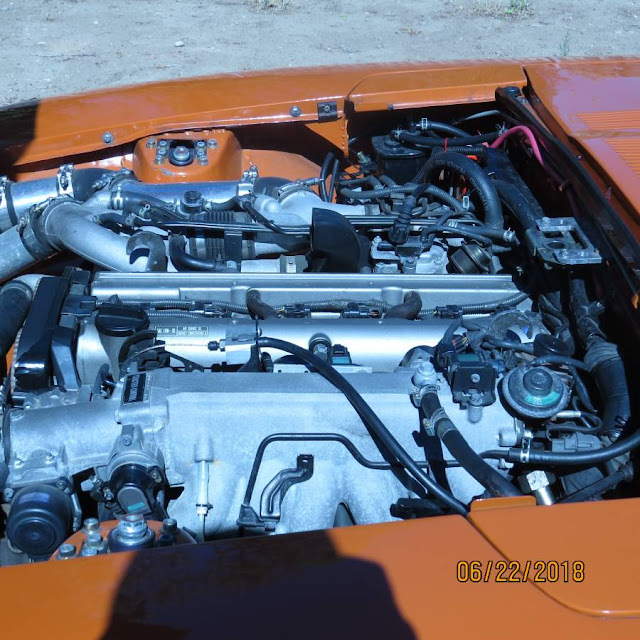 First up is this 1972 Datsun 240Z with 2JZ Supra turbo power and a 6-speed manual gearbox -- it could be a contender, but the asking price is $25000 in Farmington, NM. Next is this 1973 Datsun 240Z with a Nissan RB20DET and 5-speed manual offered for $18,500 in Los Angeles, CA. The paint isn't perfect, but the engine sounds radical. Rb20det engine/trans swap with upgraded intercooler and cooling fans as well as new plumbing. Entire new fuel system with fuel cell cut into spare wheel well able to support 1000+ hp. Entire new wilwood big brake setup. All new bushing throughout the entire car. New mirrors, front and rear spoiler, and grill. Paint isnt in great condition and the rear end is starting to knock but it has no rust and i have a basically brand new completely gone through vlsd r200 rear end waiting to be put in. Its not a completely done car but ive spent easily 35k+ getting it to where it is, it handles and drives great and id like to see it get finished as ive shared from the person who i bought it from my progress with it. Im trying to buy a house and i dont have the time or money for it so im sad to let my childhood dream car go but i gotta do what i gotta do. Last on the pick three today is this 1974 Datsun 260Z with an L28ET inline-6 from an '82 280ZX turbo offered for $15,400 in San Jose, CA. For sale VERY RARE a restored 1974 Nissan Datsun 260 Z. I own this car for about 20 years. I have two kids and don't have time to play with the car any more. It's time to transfer to a new owner. Give me your best offer. PS: It has salvage title due to a minor accident in the front panel (it had been fixed/replaced). There's no impact with the frame at all--straight body. Which would you drive? Comments below. 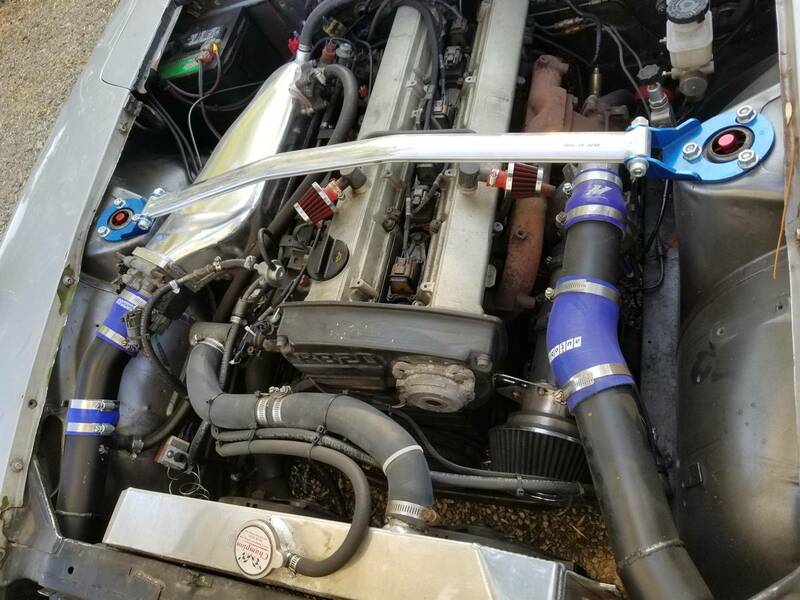 That RB20 swap is something out of my dreams.